Dr. Tim Dornemann, Dr. Phillip Capps and Dr. Ayanna Lyles. DAPHNE, Ala. – The United States Sports Academy’s longstanding international programs are continuing as the institution has instructors teaching abroad in May and June in its post-secondary, non-degree programs in both Bangkok, Thailand, and Shanghai, China. 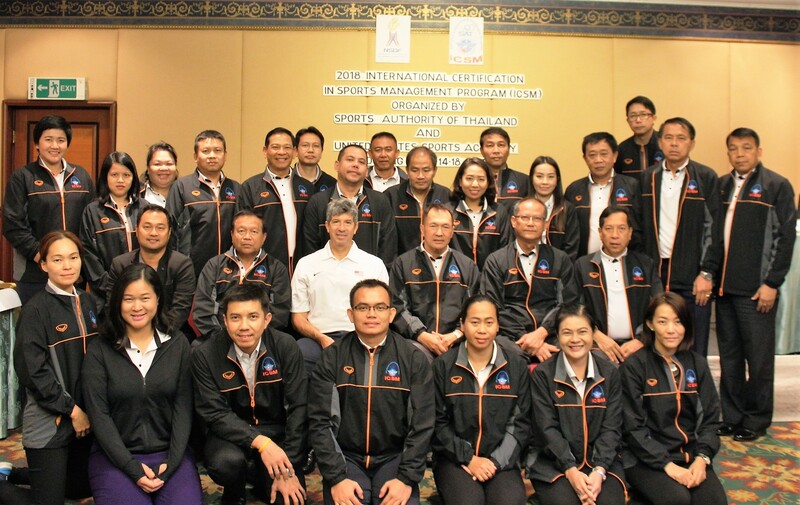 In Bangkok, the Academy is conducting its International Certification in Sports Coaching (ICSC) and International Certification in Sports Management (ICSM) programs that have been in place for more than a decade. 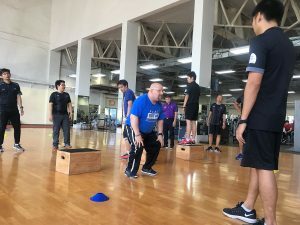 United States Sports Academy instructor Dr. Tim Dornemann teaches a strength and conditioning class to students in the Academy’s international programs in Bangkok, Thailand. 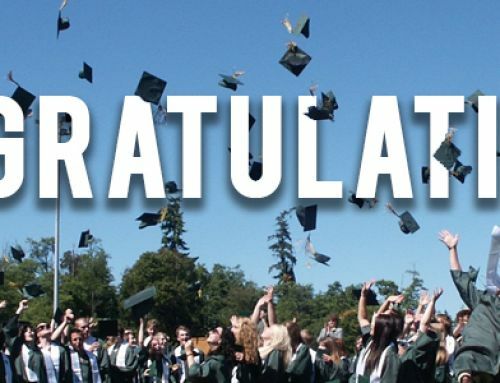 Approximately 50 students have been drawn from the Sports Authority of Thailand (SAT) and its affiliated sport organizations around the country to attend each of the certification programs, typically totaling 100 students each year. Following the conclusion of the classroom portion of the program, which is provided by Academy instructors, the SAT selects the best students from each program for a special study tour of sport in America. 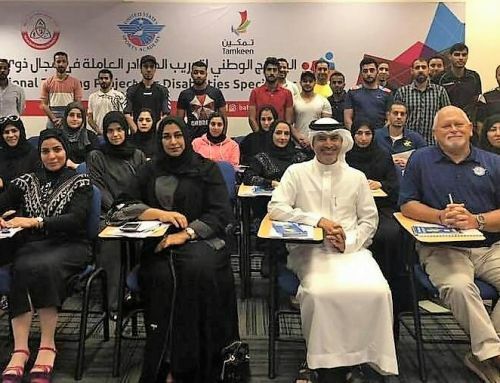 A delegation of approximately 23 students and administrators from the SAT will take part later this year in an educational tour of various sports organizations and venues for two weeks from coast to coast in the United States, including a study visit to the Academy. This is the 12th year of the Sports Study Tour. The Academy and the SAT have a Memorandum of Understanding to extend cooperation in sports education and training through 2020. Charles Temple, Dr. Dave Shrock and Dr. Dexter Davis. Dr. David Shrock and Dr. Timothy Dornemann are teaching for the Academy in Bangkok in May. Shrock is teaching sports marketing, while Dornemann is teaching two sports strength and conditioning courses. Dr. Ayanna Lyles, Dr. Dexter Davis and Charles Temple are teaching in Bangkok in June.  Lyles is teaching a workshop in sports medicine and rehabilitation, while Temple is teaching sports facilities management and Davis is teaching elite sports development. 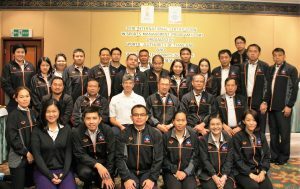 United States Sports Academy instructor Dr. Dave Shrock, center in white shirt, is teaching a sports marketing course to students in the Academy’s International Certification Program in Sports Management in Bangkok, Thailand. In Shanghai, the Academy is continuing its International Diploma in Sports Coaching (IDSC) program. Conducted by the Academy and the Shanghai Municipal Authority of Sports (SMAS) the program provides classroom instruction, experiential learning, and educational travel to the United States for former elite athletes in the Shanghai area to prepare them for careers in coaching and athletic related fields. 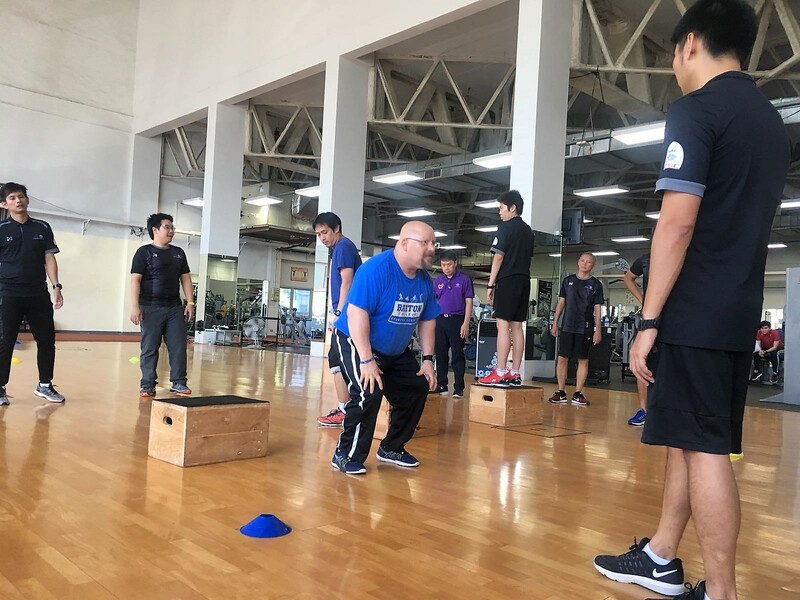 Dr. Phillip Capps and Temple are teaching sports coaching courses for the Academy in Shanghai in June, with Temple teaching sport coaching methodology and Capps teaching sports administration for coaches.